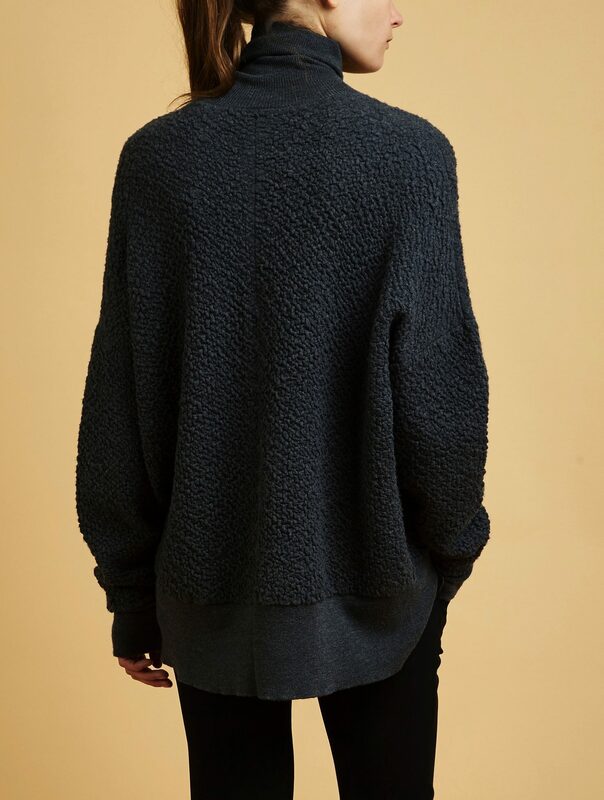 An incredibly soft sweater with a luxurious texture. 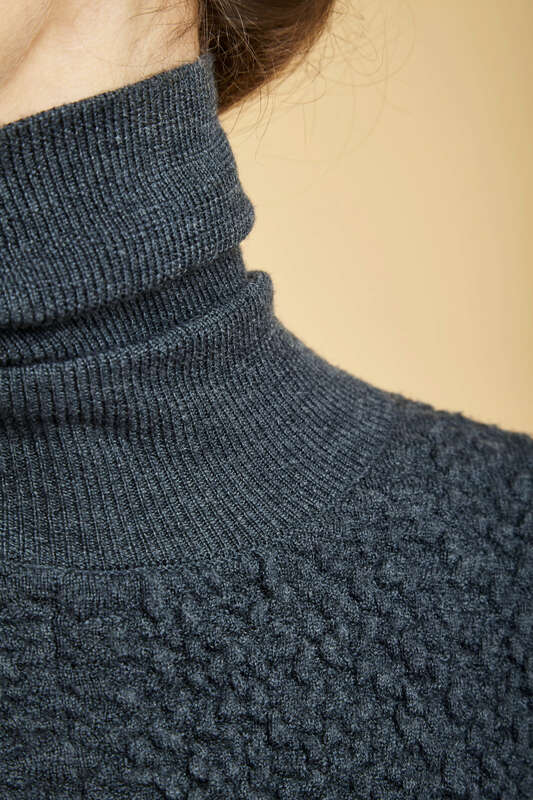 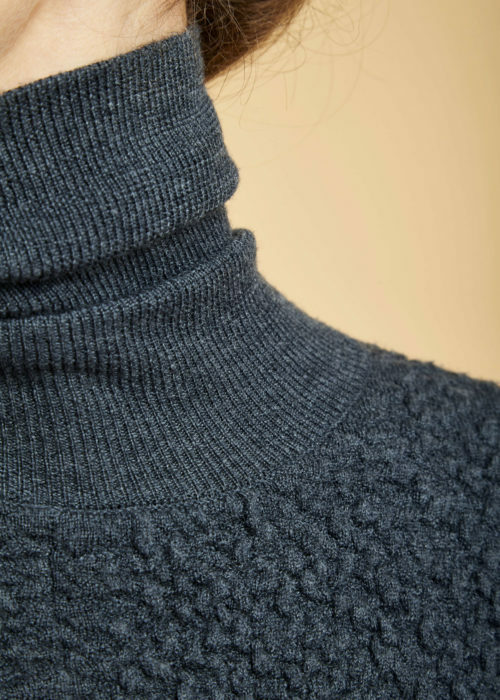 The ‘Le Lac’ turtleneck is knitted in an innovative spongy knit with a bubble texture made of wool and rayon, a textile derived from renewable wood pulp. 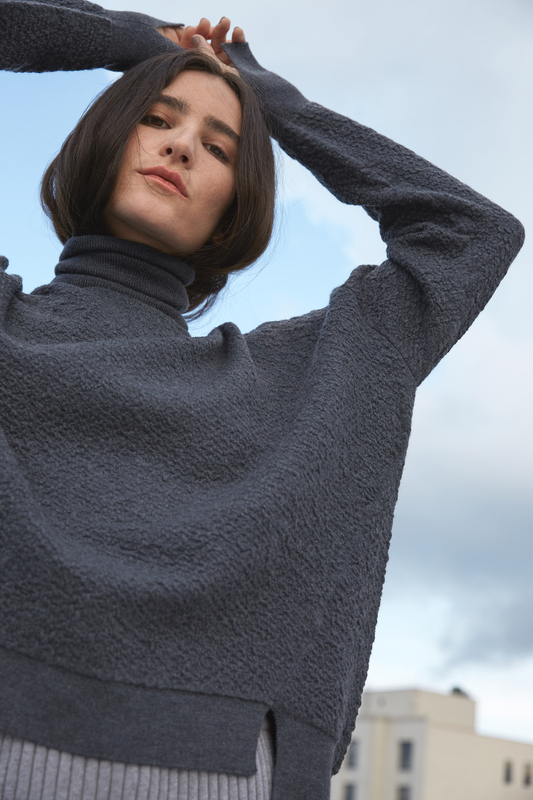 Cozy up in this chunky knit with a subtle slit detail at the sleeve for a comfortable, relaxed style. 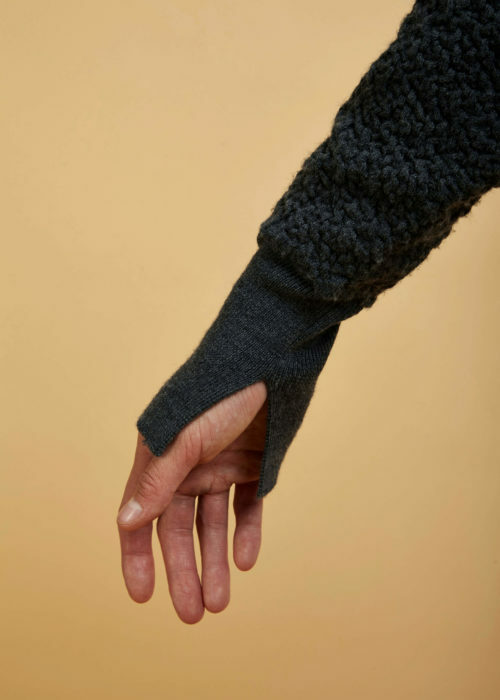 Ethically made in India in workshops implementing the Behno Standard – above-market wages, healthcare, lunch stipend, and a meditation room are offered to workers. 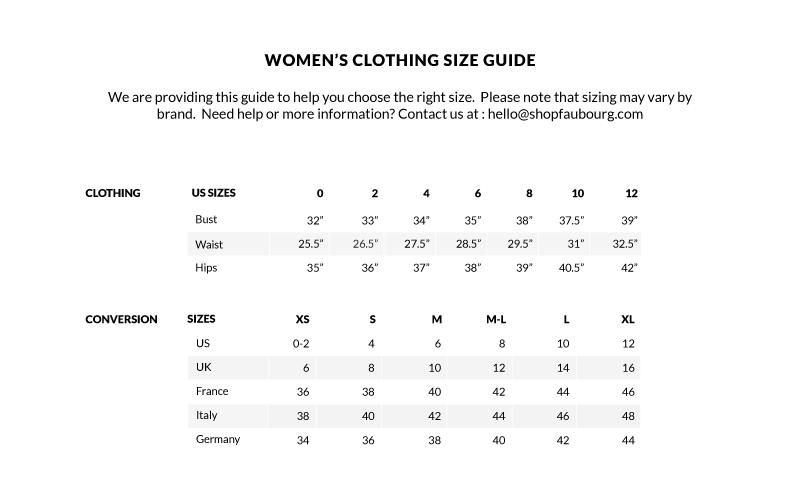 51% Wool, 42% Rayon, 7% Spandex.